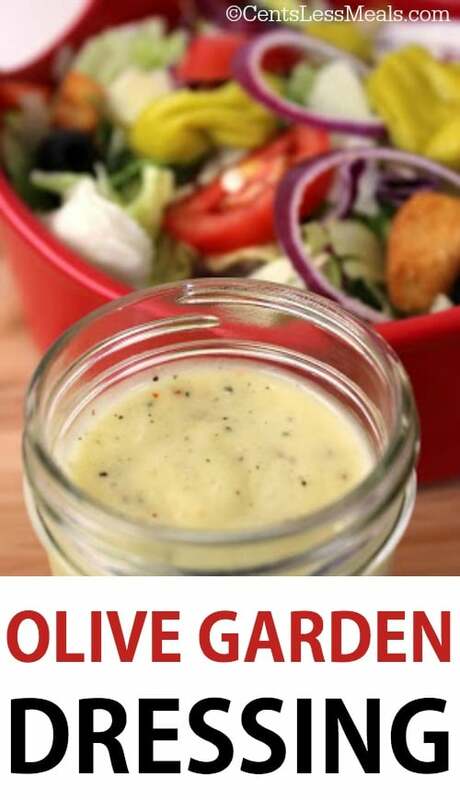 The Olive Garden restaurant makes an excellent salad dressing! You can simply purchase the dressing from the store and use in your own kitchen. 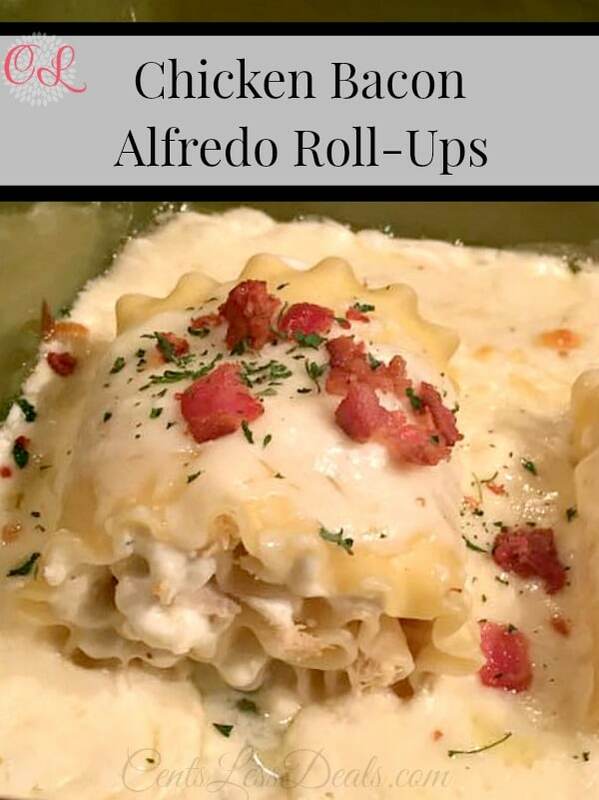 I have found this homemade recipe that is so easy to prepare and so close to the real thing, that it is worth the trouble replicating! 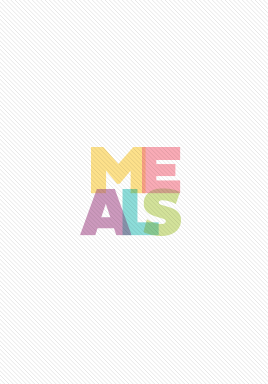 Pin it your SALADS BOARD to SAVE it for later! Simple ingredients tossed together effortlessly, create a symphony of flavors that you can add to your favourite tossed salad any day of the week. What could be better than that? I like to assemble my ingredients into a mason jar and shake. This also makes for easy and convenient storage of the leftover dressing. 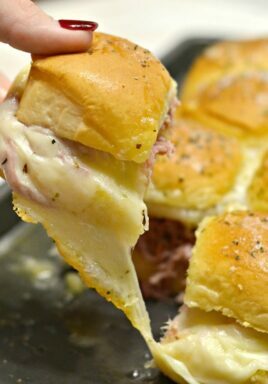 Double this recipe to make sure you always have some on hand. I use the dry parmesan cheese in the dressing itself, but I love adding freshly grated parmesan to the salad once it has been tossed. You can use regular or low fat Mayonnaise it really should not matter. Fresh or bottled lemon juice works fine as well. Many of you may be wondering why this recipe calls for Xantham Gum. It is a thickening agent and is also used as a stabilizer to prevent the oil from separating from the other liquids. You know how all the spices usually settle to the bottom of your container? Xantham Gum will help to suspend these spices throughout the dressing. So its use will not affect the flavour, but rather the consistency of your dressing. If you do not have it on hand, no worries! 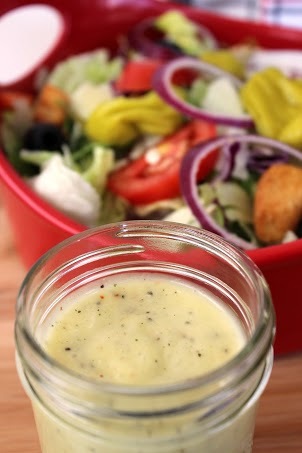 Just give your dressing a good mix or shake before you pour! Don’t stop at lettuce salads. 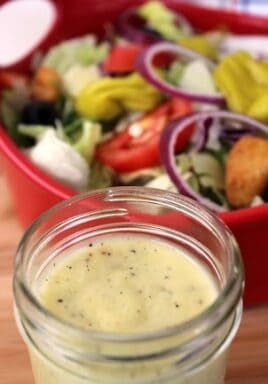 Add this Olive Garden Salad Dressing to a vegetable medley for a tasty marinated vegetable dish. Or toss those marinated veggies on the BBQ for quick grilled veggies! This dressing is also fantastic mixed with cabbage for a knock-out coleslaw. Or for a complete meal, perfect for summer, simply add grilled chicken to your salad and dressing! 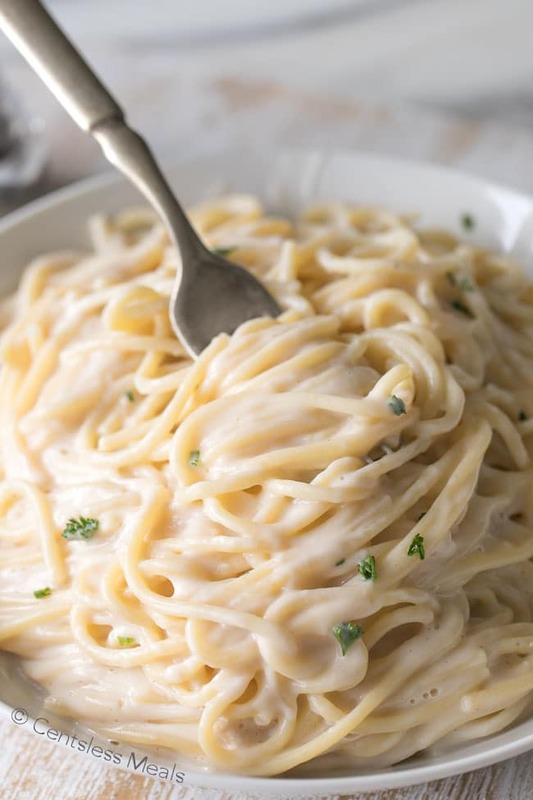 Or you can use the dressing as a marinade for chicken breast and serve with your favorite pasta dish such as Olive Garden Alfredo. Use your imagination to create your own masterpiece! 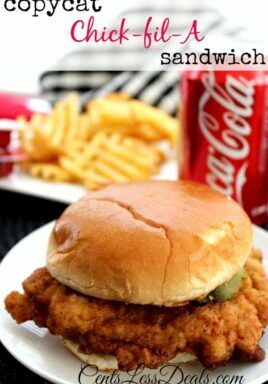 I have found this homemade recipe that is so easy to prepare and so close to the real thing, that it is worth the trouble replicating! 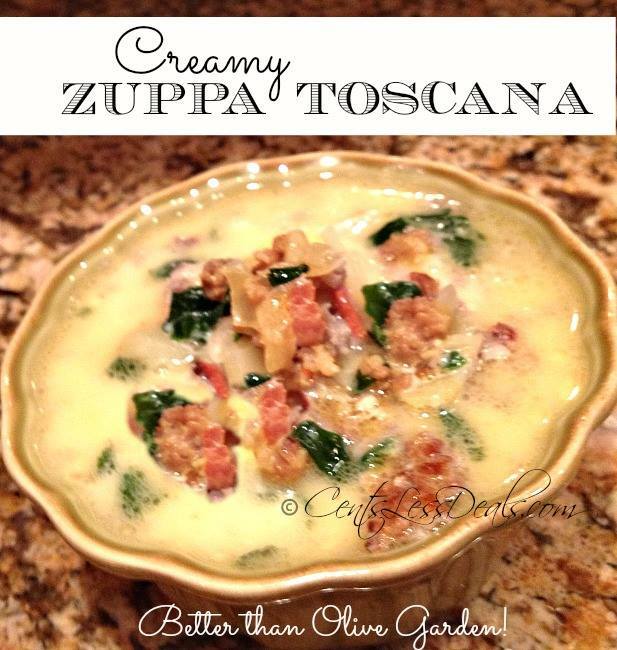 One thing is certain, your family or guests will be so impressed with this Olive Garden Salad Dressing recipe! Be sure to use it for your next party or celebration, you will not be disappointed! Oh thank you Mike! So glad to hear that! How long will it keep in fridge do you think? Thanks for the recipe, I’m looking forward to making it! Where do you get the good seasons Italian seasoning packet ?